Every person has experienced during their life at least one awful tooth ache that occurred totally unexpected. All the good fun or the relaxation of one’s family dinner was spoiled. It is said that this is the worst pain that one could ever bear for a long time and if you are unfortunate and have it in the evening, when all the medical centers are closed and doctors off-duty – your day could become a nightmare. That is why we are now providing you a list with all the available dentists in New York City, according to their schedule and availability. Now you can find on our site an emergency dentist NYC in a blink, so that you can benefit their services immediately. 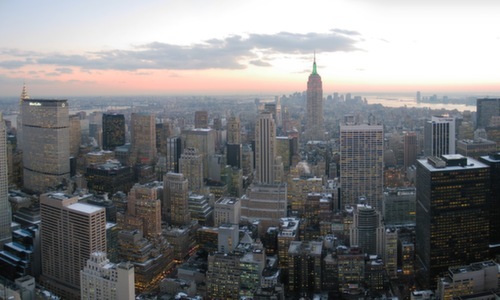 If you live in New York City you already know that it is one of the most populated urban agglomeration in the world. The city life is always a chaos and being able to find specialists in dentistry is a hero’s task. But now your search is sustained by Emergenter’s filters and lists that will provide you not only with contact information. Emergenter.com offers a huge map, that will help you find the closest available emergency dentist in New York that can make your pain go away. Look through the dozens of addresses and names available and find your 24 hour emergency dentist NYC that will save your day! Have an dental emergency in NYC? Ask for help! We all know it is already very hard to make an appointment during day-time, not to mention the times when a dental emergency took you by surprise . Here you will find a list of 24 hour dentists NYC that do not require an appointment and will take care of you as soon as you entered the room. Don’t let that toothache take away your smile – find the right person to take care of your dental emergency in NYC – they will calm your pain and solve your problem once and for all!